Denise used our online form and asked us about where could these kids shoes be found! And we found them! 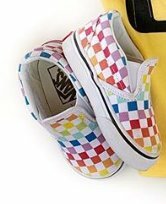 This entry was posted in Anything else and tagged checkered, kid shoes, kids shoes, rainbow, shoes on March 11, 2019 by WhereCanWeBuy. 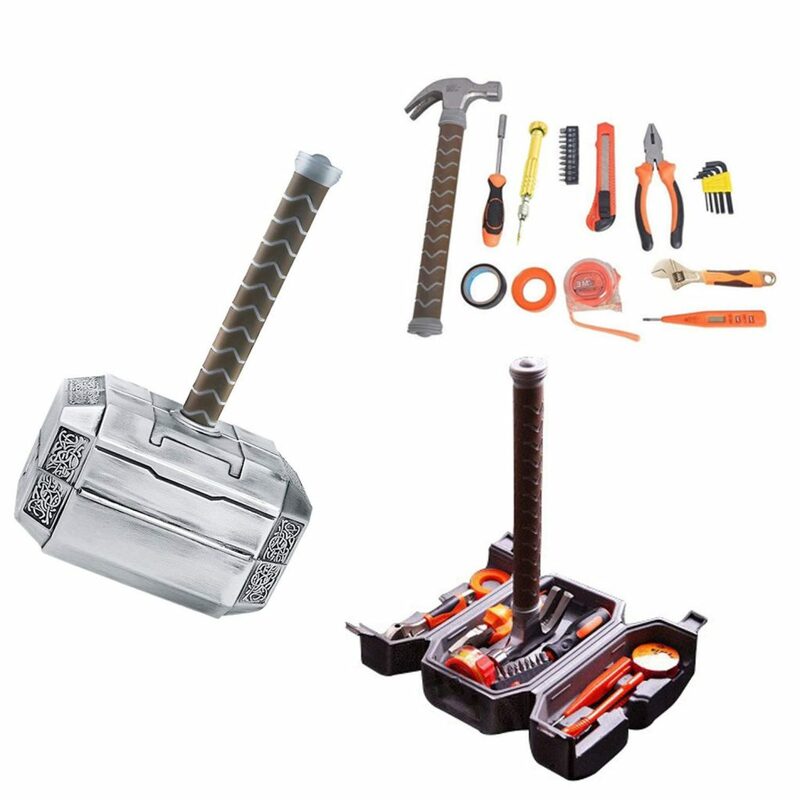 This tool kit comes with all the household essential tools you would need for almost all minor maintenances, and looks like the Thor hammer. Heat treated and chrome plated to resist corrosion. TPR materials for the handle, ergonomically designed as Thor would want it. All tools meet or exceed ANSI critical standards. Tools are made from durable metal construction giving you the ultimate precision. Tool include hammer, ptfe pipe, electrician tape, screwdriver, screwdriver bit, knife, tape measure, wrench, pliers, allen wrench, voltage tester, phone screwdriver. All this for only $ 100 ! Get your Thor Hammer Tool box now! This entry was posted in Anything else and tagged allen wrench, electrician tape, hammer, knife, phone screwdriver, pliers, ptfe pipe, screwdriver, screwdriver bit, tape measure, thor hammer, tool box, voltage tester, wrench on January 3, 2019 by WhereCanWeBuy. If your window is triple glazed and between 0.8″-1.1″ thick, these super strong magnetic windows cleaner are the solution for you! Extra durable the Glider is made of extremely strong abs plastic and also includes two microfiber cloths for scrubbing heavy dirt and polishing. Clean the outside and inside of a window at the same time, without risking yourself from high altitudes! If you live in an apartment building where the windows do not fold in for cleaning, and are too high up to clean from outside, this is a great tool for you! 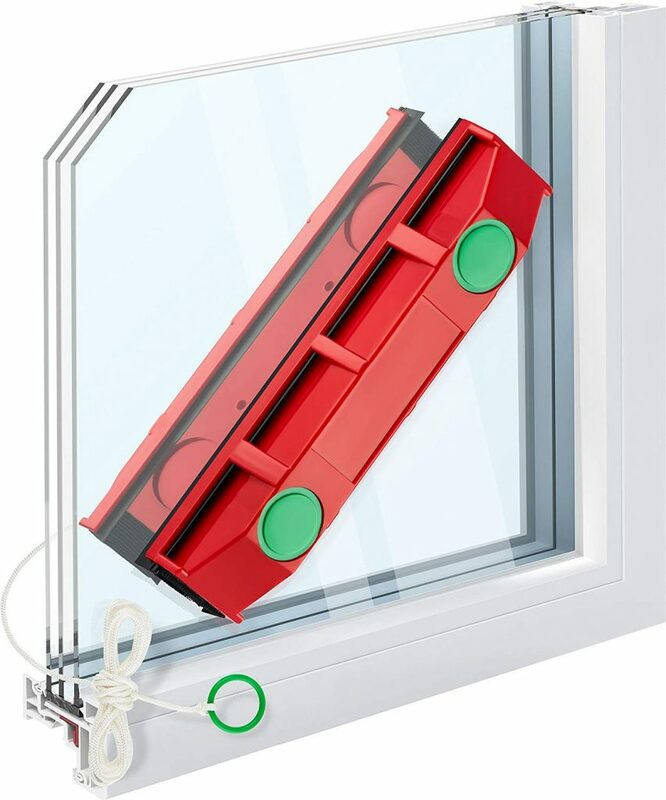 Get your magnetic window cleaner now! This entry was posted in Anything else and tagged clean windwos, double glazed window, magnetic, magnetic window cleaner, triple glazed window, window cleaner on October 15, 2018 by WhereCanWeBuy. Emily from California asked us where could she buy an Ocean shaped soap, and this is the best we found. 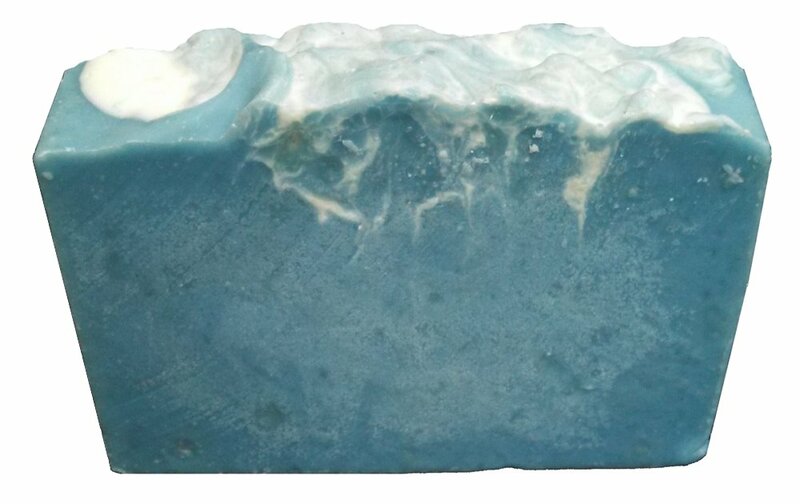 It’s vegan and home made soap, that has waves and oceanic shapes. Beautiful ocean blue and white details imitating the waves. This entry was posted in Anything else and tagged ocean, sand, sea, soap, wave, waves on October 12, 2018 by WhereCanWeBuy. Shae contacted us to find a store that sells this purse! She only sent us this screenshot, we have no idea where she found the photo, but we found a store that sells it! Keep sending us things to find, we will tell you where to buy it! 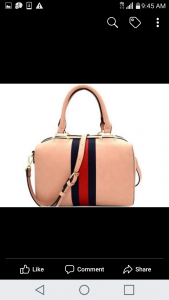 This entry was posted in Celebrities fashion and tagged bag, handbag, mezon, purse, satchel on May 9, 2018 by WhereCanWeBuy. Where can I buy a Fish Board Game? 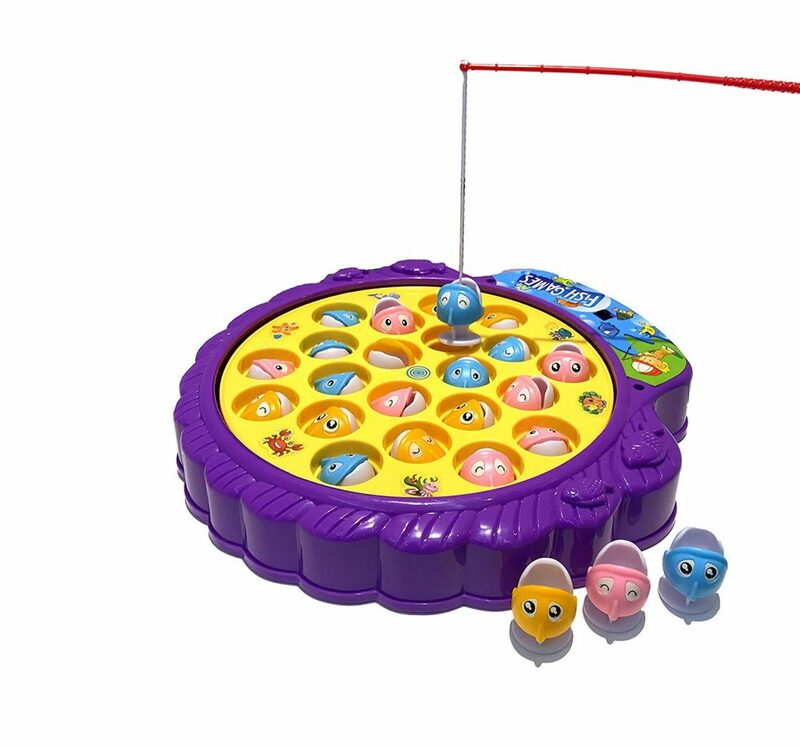 If you are from the late 80s or early 90s, you will probablly remember this game where fish open and close their mouth while the fishing board spins. Helps younger children develop hand-eye coordination and improve reflexes. Made of BPA-free, high-quality, safe, and non-toxic materials. It’s a nice game that costs less than $15! And is still available after 30 years on the market! This entry was posted in Toys & Games and tagged 1990, catch fish, fish, fish game, fisher, high quality, hook, toys on April 15, 2018 by WhereCanWeBuy. 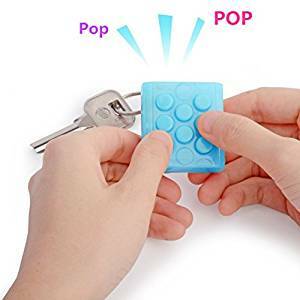 Where can I buy one of those bubble wrap toys? If you are really interested in one of these, you can buy one for $11 here. But to be honest, is worthless! 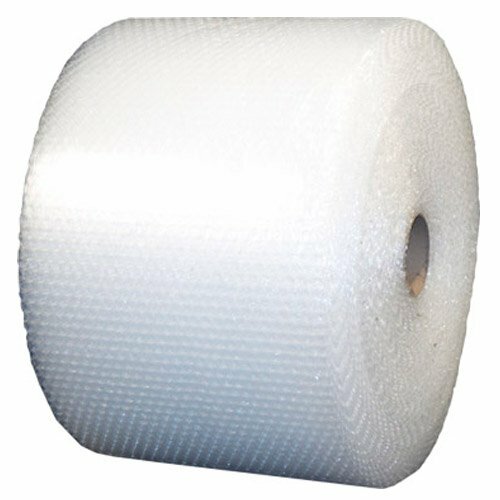 For almost the same price, you can buy 175 feet of real bubble wrap!! We know it is not the best enviromental decision, but… it will bring you peace to your anxiety and hours of fun! 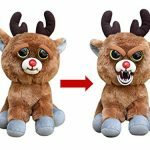 This entry was posted in Anything else and tagged bubble, bubble wrap, bubble wrap toy on April 12, 2018 by WhereCanWeBuy. Where can I buy the T-Shirt that says “It’s not gay if it’s TSA”? Clay from Austin sent us via our form a request on where to buy this t-shirt. The photo was a big guy being checked at Airport Security. We found this funny t-shirt for sale for less than $20! But we don’t recommend wearing this at the airport! Perfect vacay tee or gift for your next vacation or holiday, just wear it when you arrive! It’s Not Gay If It’s TSA Funny Body Search Airport Travel T-Shirt is the best shirt for the class clown or the guy or gal that loves to make people laugh. This entry was posted in Anything else and tagged airport, funny tshirt, gay, not gay, suddenly gay, t-shirt, tsa, tshirt on March 14, 2018 by WhereCanWeBuy. A tiny present that can bring a lot of joy! The bottle brings a High Quality Samsung Grade Chipset attached in its cork. It’s a beautiful glass bottle with corkwood stopper design. For less than $15 you can get this novelty design, which being honest, the flash drive of 16gb is the full price, and the design adds nothing to it! 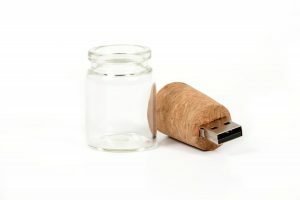 Buy your flash drive in a bottle for less than $15! This entry was posted in Anything else and tagged bottle, flash drive, memory, usb, USB in a bottle, usb mem on January 2, 2018 by WhereCanWeBuy.